Help John Get a New Kidney. 1n 2000 John was diagnosed with Focal Segmental Nephrosclerosis (FSGS). FSGS is a progressive form of kidney disease which scars the kidneys and is the leading cause of kidney failure. At that time of John’s diagnosis there was not much hope for stopping this horrible disease. Since then it has been discovered that a kidney transplant would allow John to return to his normal activities. John is a 67-year-old loving husband and father of a beautiful daughter, Cassandra. He grew up in Springfield, Ohio and graduated from Northeastern High School. After graduation, John enlisted in the U.S. Navy where he spent a six-year tour. In 1986 John and I were married and in 1989 we were blessed with the birth of our daughter. Transplant are lifesavings but very expensive. Even with insurance, John will face many uninsured transplant-related expenses such as: co-pays and deductibles, continued doctor visits and lab tests, travel to and from the Cleveland Clinic and the costly anti-rejection medications that John will need to take for the rest of his life. This is a financial situation that we cannot meet alone. 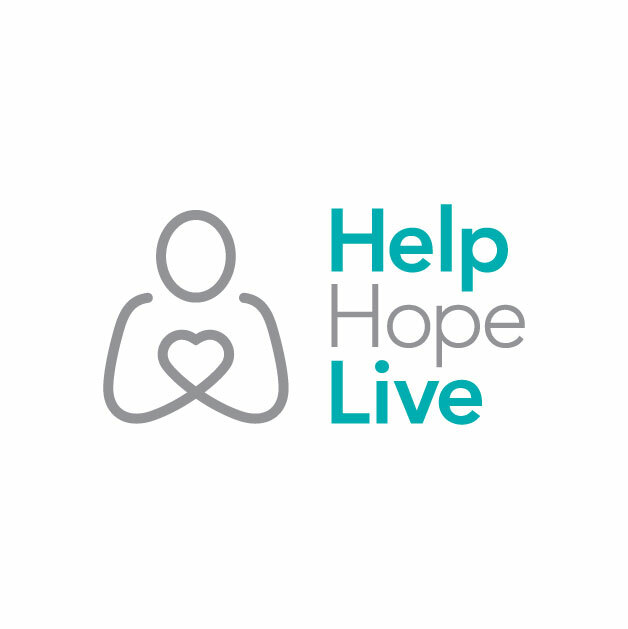 To help offset such expenses, a fundraising campaign in John’s honor has been established with Help Hope Live, a trusted nonprofit organization that has been providing community-based fundraising guidance to patients and their families for more than 30 years. All donations are tax-deductible to the full extent allowed by law, are held by Help Hope Live in the Great Lakes Kidney Transplant Fund, and are administered by Help Hope Live for transplant-related expenses only. If you would like to make a contribution today please press the DONATE NOW button. John and I thank you for your support during this time. Please visit this campaign page for updates. Looks like Dale is really moving forward on the golf outing. September 2017 is going to be busy! It really seems as if the process is taking forever. Please keep John in your prayers! We are just getting started and will soon be posting pictures and events. Thank you to anyone that has chosen to participate! Every one of you holds a special place in John’s heart and the hearts of all of us that love him! We love you! Stay positive! Keeping you all in our thoughts, and praying for John!